What is the top secret of successful marketers? 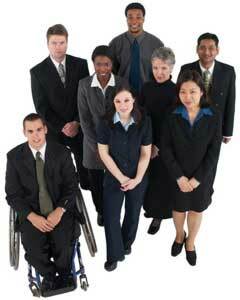 R U a Professional? 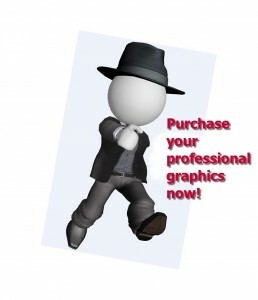 You need these professional graphics! Do you have Graphics that showcase your Webcasts, Products and Company? Imagine having high quality graphics at your fingertips to use in all your presentations! Click here. This amazing set of professional graphics is available for a low one-time fee~! The funny thing is they are always adding new stuff to this great package. They just added another 1600 graphics! You pay a onetime ridiculously low fee for the complete package, and anything new that they add… you get too! ~ just check back and download. Plus there are FREE training videos. Heatherly on Did you know increasing your muscle mass could lower your risks for developing type 2 diabetes? Copyright © 2019 Vi Clark. - All rights reserved.